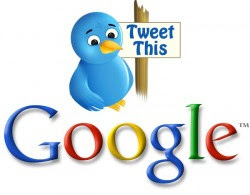 #OpLibya : Google launches 'Speak to Tweet' service in Libya ! Big internet company from the United States, Google, appeared to be a mouthpiece for the people of Libya. Google ever did it during the regime of President of Egypt, Hosni Mubarak cut off internet connection. Now, Libya under the power of President Muammar al-Gaddafi also blocked Internet services, including social networking site Twitter. So, Google took the initiative to launch the service of speak to tweet for the people of Libya. 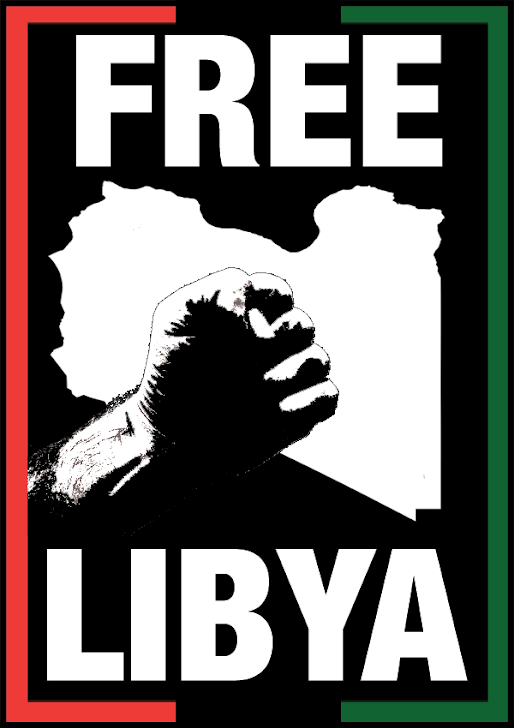 The service allows Libyan people to preach the information about the situation in the country to the outside world. They only need to call the phone numbers provided by Google. Furthermore, Google will process and disseminate the information through Twitter account. And, as broadcasted on Al Jazeera TV, this is the phone number provided by Google to be a mouthpiece of the people of Libya: +1 650 419 4196, +3 906 622 0729 4, +4420331 8451 4. Dutch ISP provider XS4ALL has set up an internet dial-up service for Libya.